I have three weddings already booked for this year at New Craven Hall and I can’t wait to photograph them here! I have done a few little bits of photography for The New Craven Hall website over the last year and every time I go down, the venue looks incredible! 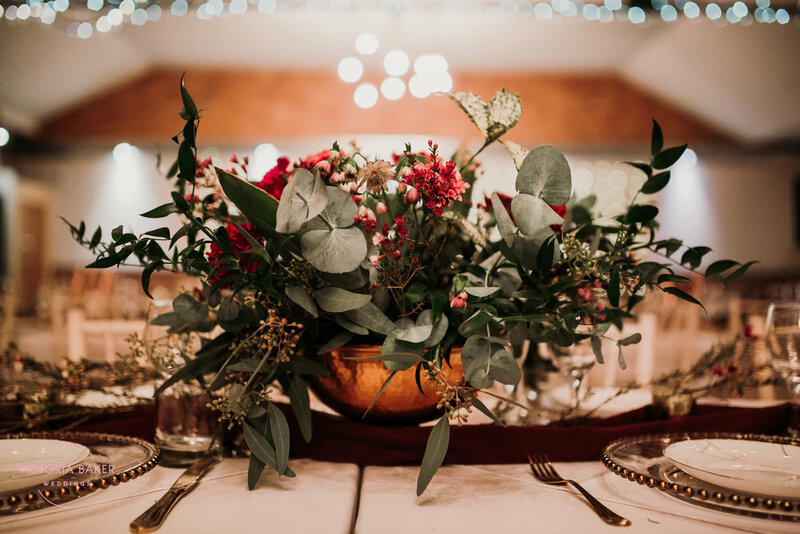 Jane has also just started doing her own styling of the space, including table decoration, floral displays and lighting. All the photographs in this post include styling by Jane of New Craven Hall. Beautiful right?! 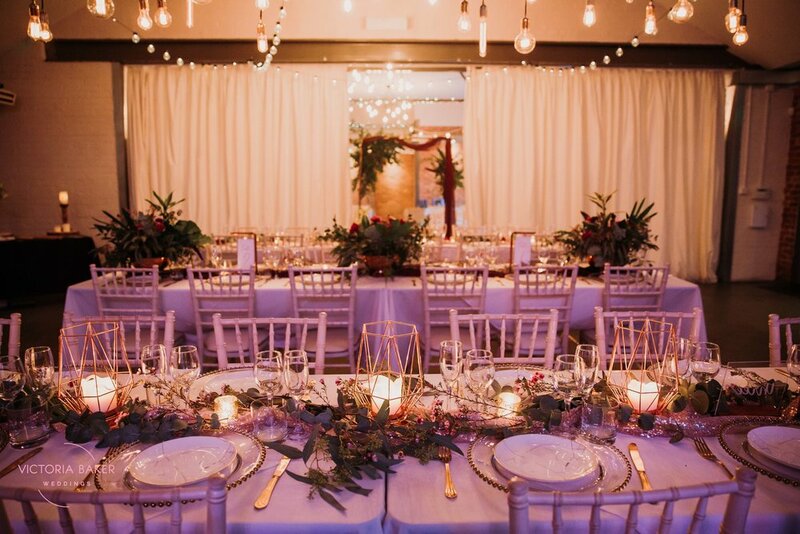 If you are looking for a city wedding venue with heaps of character, exposed brick and romantic lighting - this is your wedding venue! If you are looking for your Leeds Wedding Photographer that loves Leeds city weddings, look no further! I LOVE photographing weddings in my home city! There’s so many amazing hidden spots for great wedding portraits. Get in touch here to check my availability - I have very limited availability for 2019, but I am taking bookings for 2020.